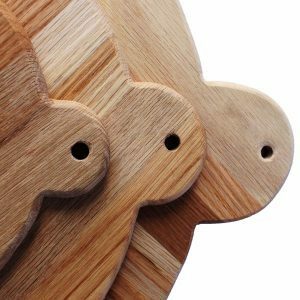 Our oak chopping boards, cheese boards and bread boards are passionately hand made in the Cotswold from sustainable sources. 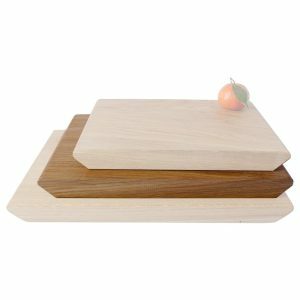 They are customisable for those unique gifts or special occasions. 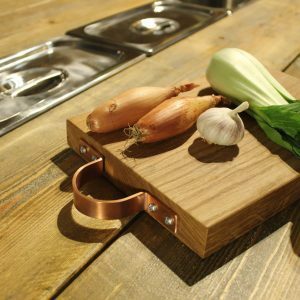 They can be the ultimate finishing touch to your stylish kitchen. 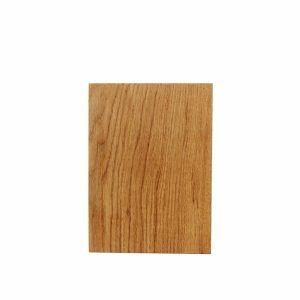 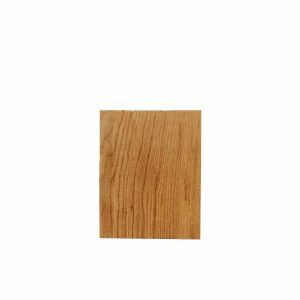 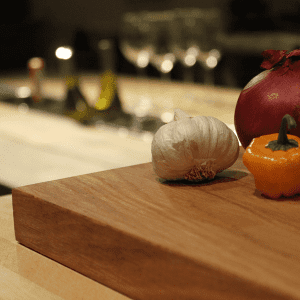 A quality oak chopping board can last a lifetime. 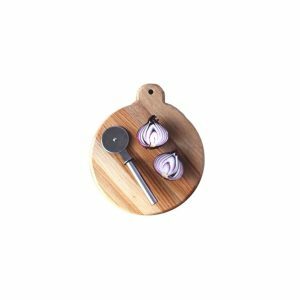 As they age they become indispensable to the budding chef. 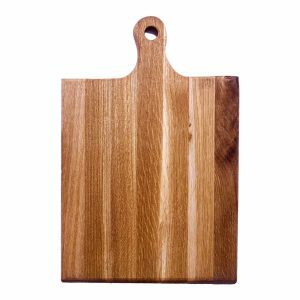 Like a set of knives they can be very personal so it is important to choose quality. 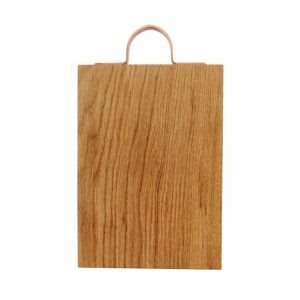 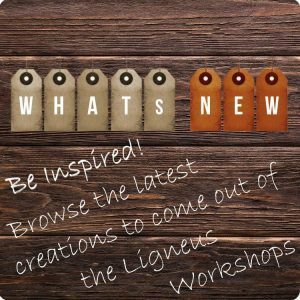 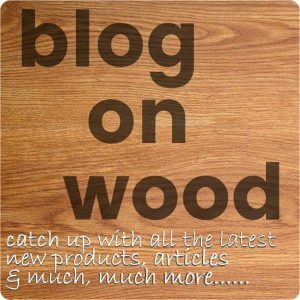 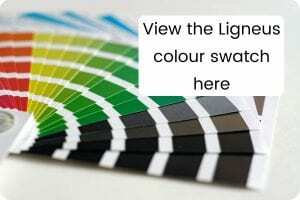 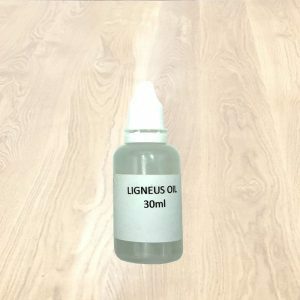 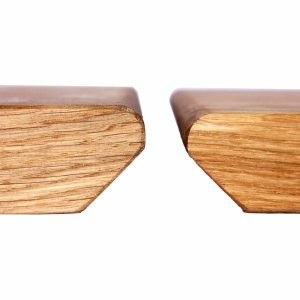 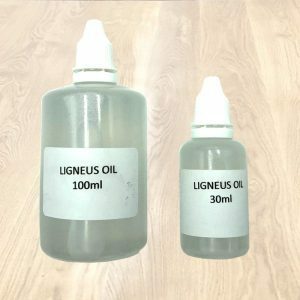 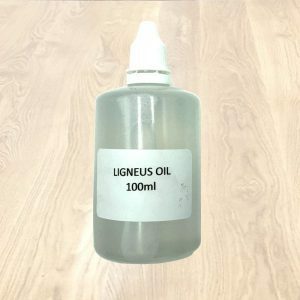 The Ligneus oak boards are quality to the core having been painstakingly hand crafted in solid wood. 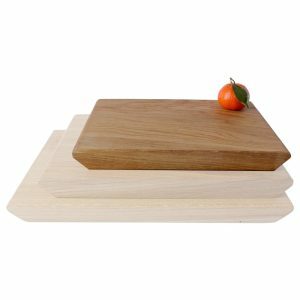 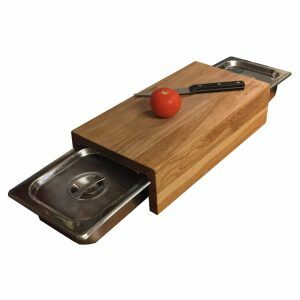 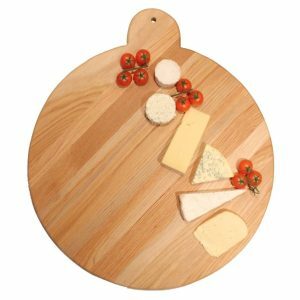 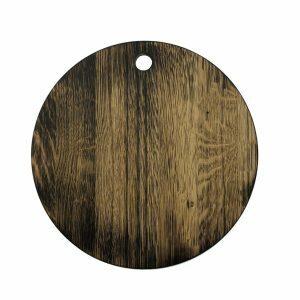 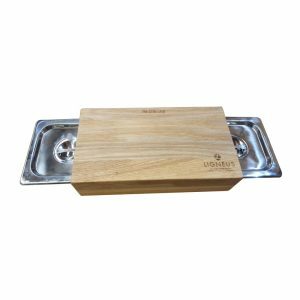 From pizza boards and jigsaw centre pieces to the classic rustic bark edge oak chopping board our range should have something for everyone. 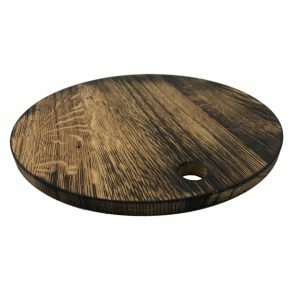 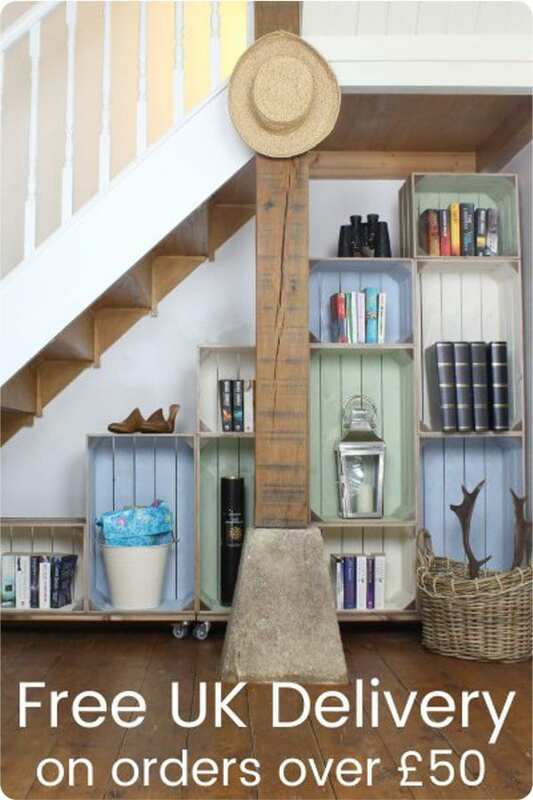 It delivers tapered simplicity and nature combined to give a crisp yet rustic addition to your setting. 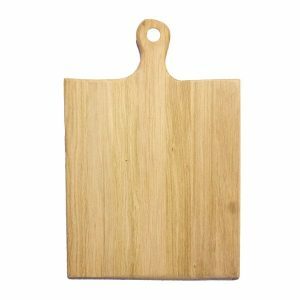 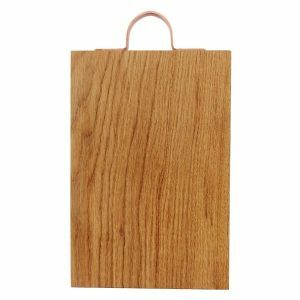 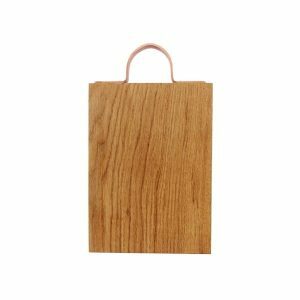 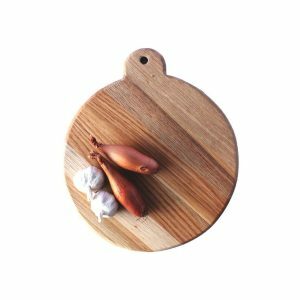 Welcome to our classic 250mm Rustic Tapered Edge Oak Chopping Board. 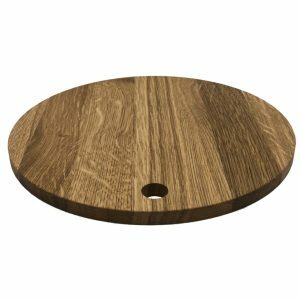 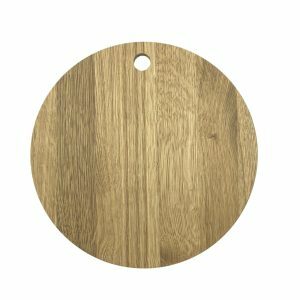 Welcome to our classic 300mm Rustic Tapered Edge Oak Chopping Board. 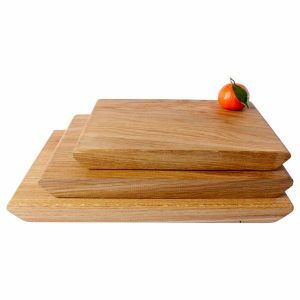 Welcome to our classic 350mm Rustic Tapered Edge Oak Chopping Board. 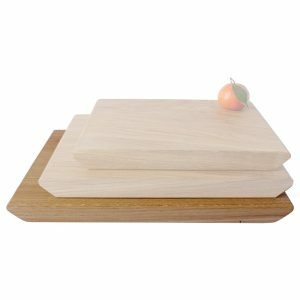 Don’t let kitchen size prevent you from delivering the highest quality cuisine.